Here is an invitation to join Michael Reynolds, creator of the Earthship concept, for an Earthship workshop. The two-day hands-on Earthship Biotecture Workshop will be held on April 12, 13, 14, 2013 at Barnsdall Art Park, Hollywood, California, 90027. Tickets are $200 a piece and seating is limited, so hurry if you want to attend. These workshops have been presented all over the world by Michael Reynolds who has spent 40 years of research and development into self-sufficient housing made from recycled materials. Here’s an overview of the 2012 Event in Melbourne, Australia. If you can’t attend the Hollywood Earthship Workshop, there’s another one Stockholm, Sweden on April 19-21 and further dates available on the Earthship website. 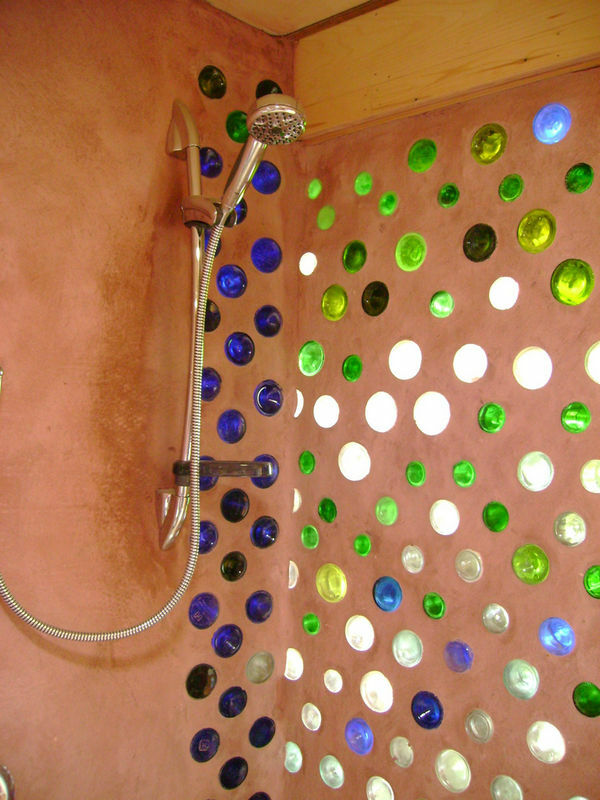 An Earthship is the epitome of sustainable design and construction. 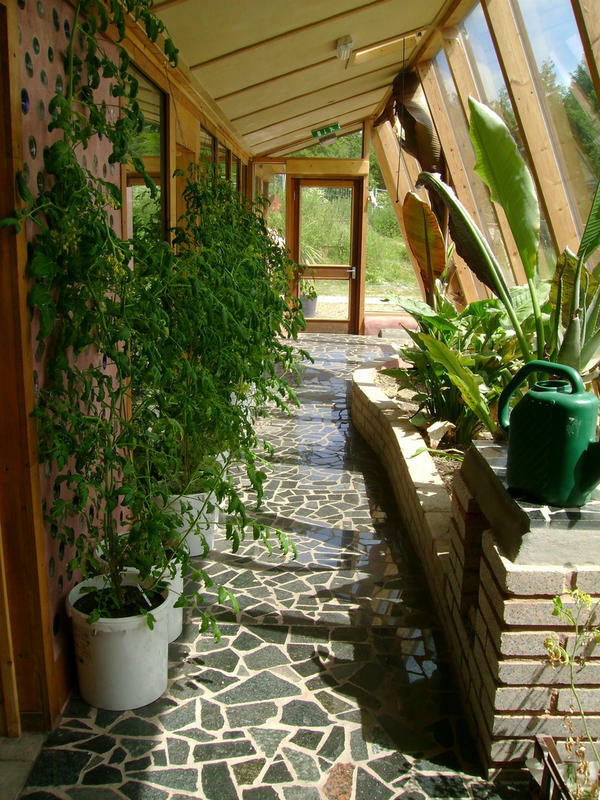 For the past 40 years, Earthships have been, and continue to be built throughout the world, constantly being improved upon, incorporating every aspect of sustainability. They have proven comfortable in any climate, any landscape, any size and still provide electricity, potable water, contained sewage treatment and sustainable food production. This sound very interesting especially the Solar/Thermal Heating and Cooling part. I am all for sustainable energy. I have been looking in to getting solar panels at my own place for a while, so it would be great to join this and get some solid information. Alas I can not afford this: Plane ticket, $200 entrance ticket, hotel and what not is just too much for me at the moment. Thanks for this, definitely going to check out the Earthship website. Do you know if they have any plans on coming to South Africa? Beautiful photos. Thanks for providing information about this event. I am surely gonna attend this event as I am also having a small recycling business in Atlanta, Georgia. This event will surely help me in my business. I will check the availability of tickets soon. Thanks once again. Earthship proof that sustainability concepts can be applied instead of discussed in an utopian way.I found it interesting that the project has also an Eathship Retrofit that can be applied to conventional constructions, the vast majority of existing constructions. Is this event coming to Brazil? 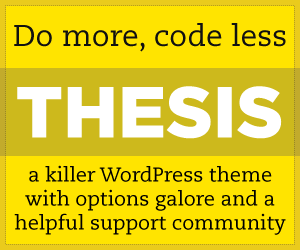 And what would be the difference in a project for tropical climate? Oh I love love love this! While I would want to build one in the future, perhaps starting with a workshop is the way to go. Once we have completed the workshop, are there opportunities to volunteer in ON, Canada? There’s no substitute for experience and I would love to be part of creating a sustainable home for someone else. Thanks! I would have loved to have gone to this event! I heard it was great.